We have had a visit from GIST. They showed us around their lorry and taught us about staying safe around larger vehicles. Year 2 spent 2 fantastic days at Bassenfell Manor. We had an amazing time taking part in all kinds of activities, such as; crate staking, archery and team challenges. We also loved having a sleepover with all of our friends. 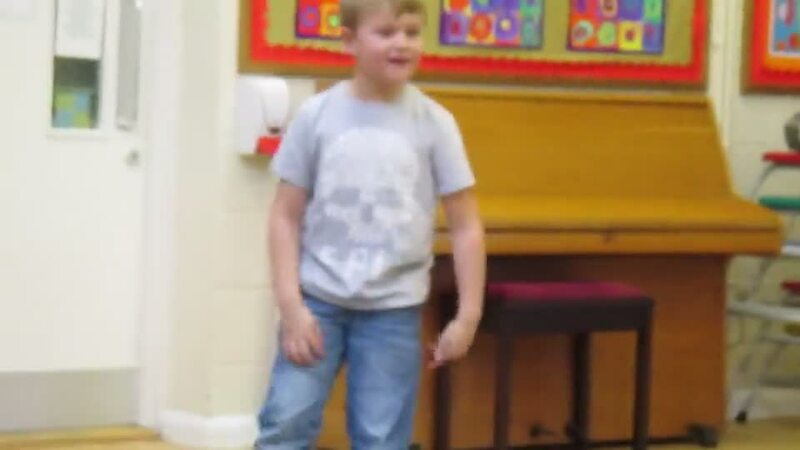 Take a look at our pictures to see all the fun we had. On Saturday 19th May the whole country celebrated a very special occasion. Prince Harry married Meghan Markel at Windsor Castle. We decided to join in the celebrations on Friday 18th May. We dressed in white, blue and red and took part in lots of Royal Wedding themed activities. We even baked delicious cakes themed for the event. 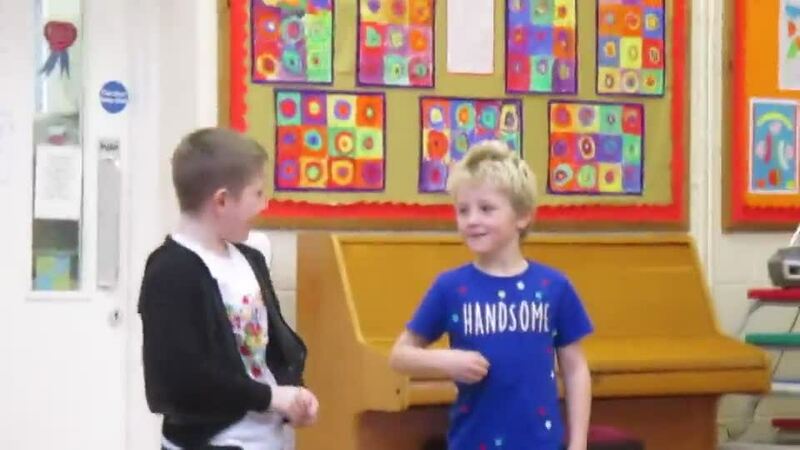 Year 2 and the choir enjoyed participating in The 2018 Cockermouth Consortium Sing up. 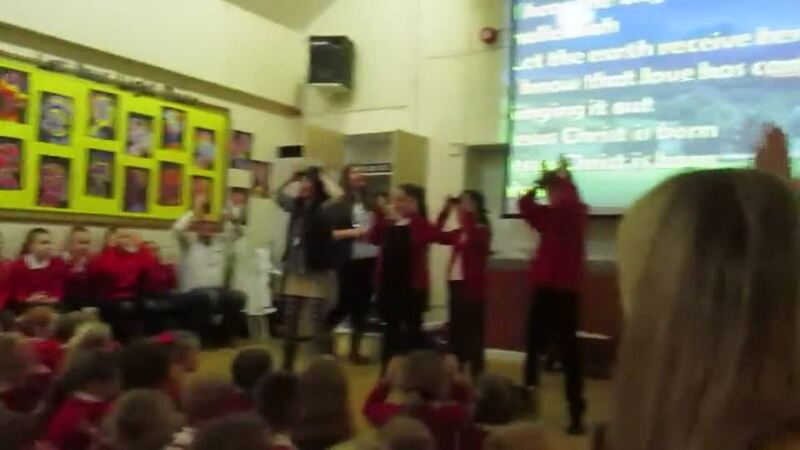 We sang 7 songs as a large group and we also sang a school solo. Thank you to everyone who joined us on the evening. Year 2 loved visiting The New Book Shop today. We enjoyed listening to some of our favourite stories and browsing the books on offer in the store. On our return to School we were also very excited to see that the Easter Bunny had paid a little visit to our classroom. We can't wait to open our April book after Easter. Look at the amazing Eggs we created for Easter. We really enjoyed making them and we would like to congratulate Lilly Bewsher for winning with her unique bird design. We also enjoyed the different activities. Especially the Egg Dump! We had a great time dressing up as our favorite book characters on World Book Day. Well done to Jamie Tyson for winning the costume competition. All children received a £1 book token. These tokens can be spent in Cockermouth's New Book shop and lots of other book retailers. Year 2 would like to thank you all for attending our Bright Stars Cofee Afternoon. We had an amazing time, raised lots of money for our Charity and sold lots of personalised button pictures. Pictures are still avaiable for anyone who would like to purchase one. We enjoyed a lovely trip to Cockermouth books shop. We had a lovely time, listening to stories, looking at all the different books and collecting our new book, Bats love the night by Nicola Davies. Key Stage One visited the Gin case for our Christmas trip. We had an amazing day. We completed loads of fun activities and even had a visit from Santa, who told us all about his reindeer, Lapland and what we are supposed to do on Christmas Eve. He even gave us all a very special present. We also fed some of the animals, the goats were very cheeky. This term we have had some visits from special people. Firstly, we had a visit from the NSPCC who spoke to us about keeping safe. Next, Mr Davis-Johnston spent the afternoon in class teaching us all about 'business and profit.' This was to launch the competition Bright Stars. We then had a visit from the local PCO. They talked about 'stranger danger' and finally this week we have just enjoyed watching the Christmas Roadshow. 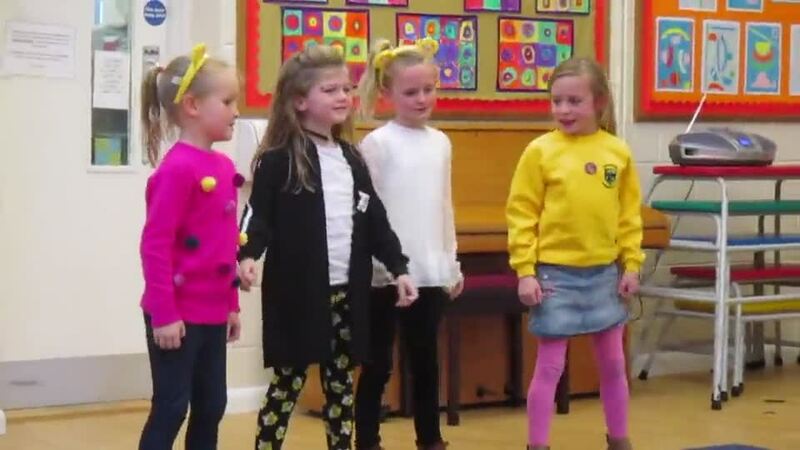 Today we have been raising money for Children in Need. 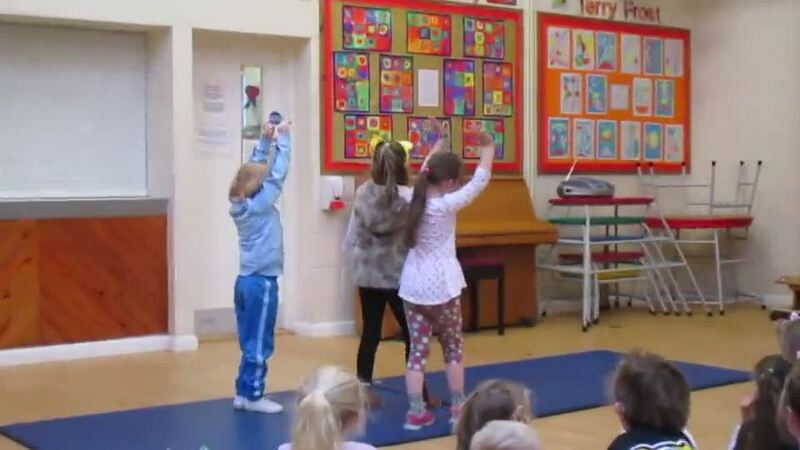 We came to school in Pudsey spots or outfits and we have been taking part in 1 minute of fame. We are all so talented. Take a look at our videos below. We were also very lucky to meet Pudsey and we were even on the Radio with Caroline Robertson. You can hear the interview on BBC Cumbria iplayer.